Mason jars are practical and pretty pieces that not only make good packaging, but great craft pieces, too. 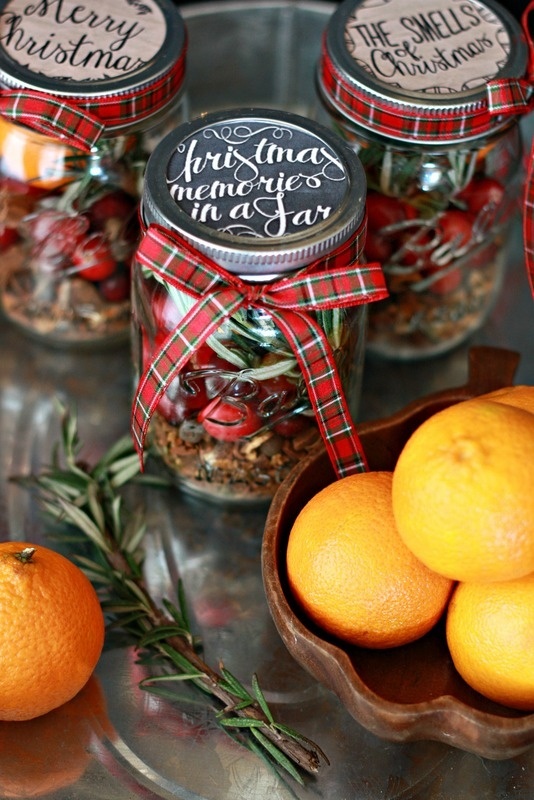 And today we’re excited to share a few of our favorite ways to use mason jars this Christmas! Take a look at our favorite 5 ideas below and be sure to let us know which is your favorite. 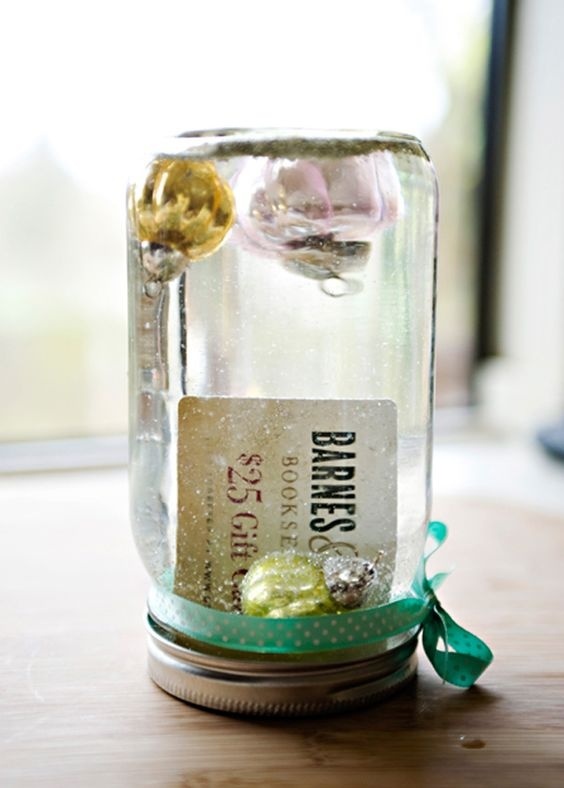 Spruce up your gift card wrapping, by turning gift cards and mason jars into a snowglobe! This easy-t0-assemble gift holds all the heavenly scents of Christmas. 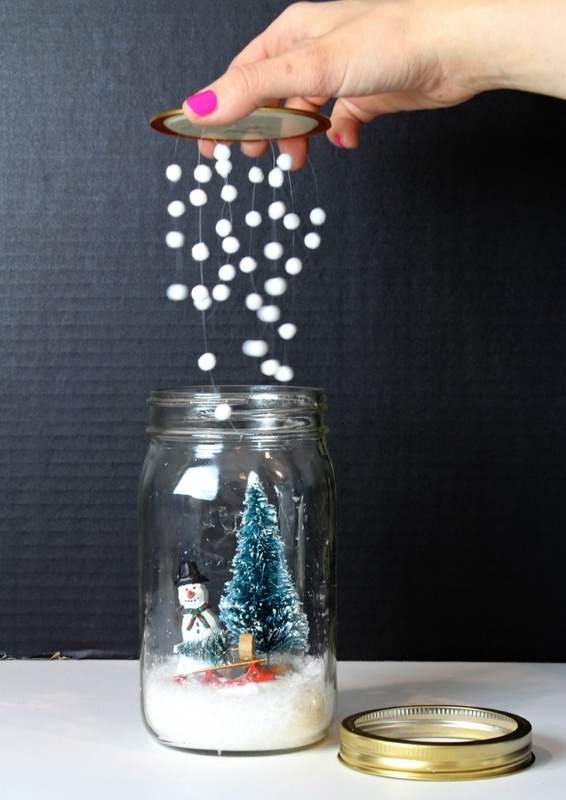 Use a mason jar to create a beautiful snowglobe soap dispenser! It’s the perfect addition to holiday home decor for years to come. 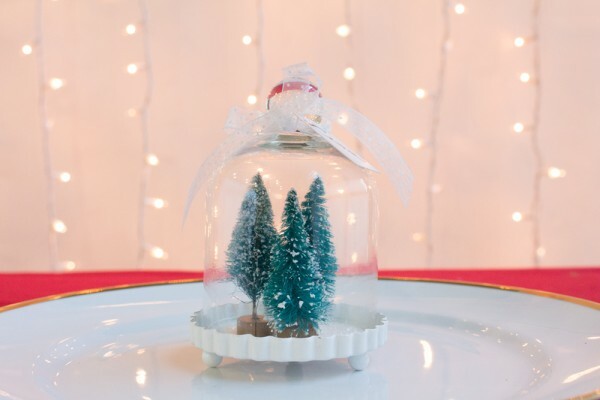 Nothing says Christmas like a traditional snowglobe. 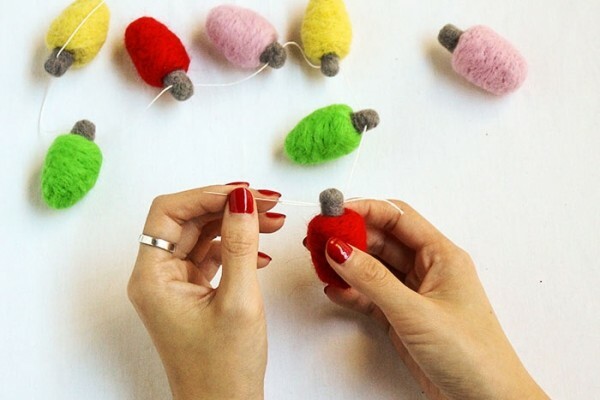 Add snowmen, reindeer, or any other festive pieces you like to create a decorative piece they’ll love to display every Christmas. 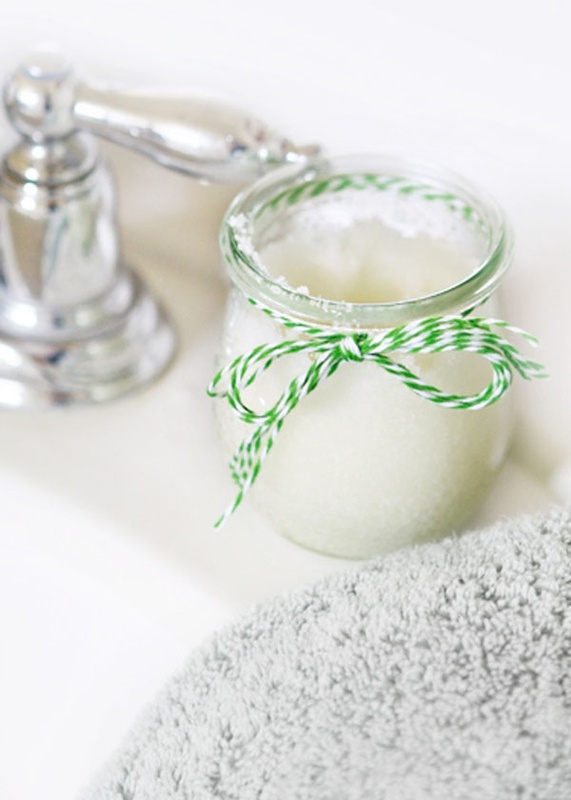 Homemade sugar scrub makes a great Christmas gift, especially when it has festive touches such as peppermint scent! Package it in a mason jar to pretty packaging that’s also easy to open, close, and store the scrub. 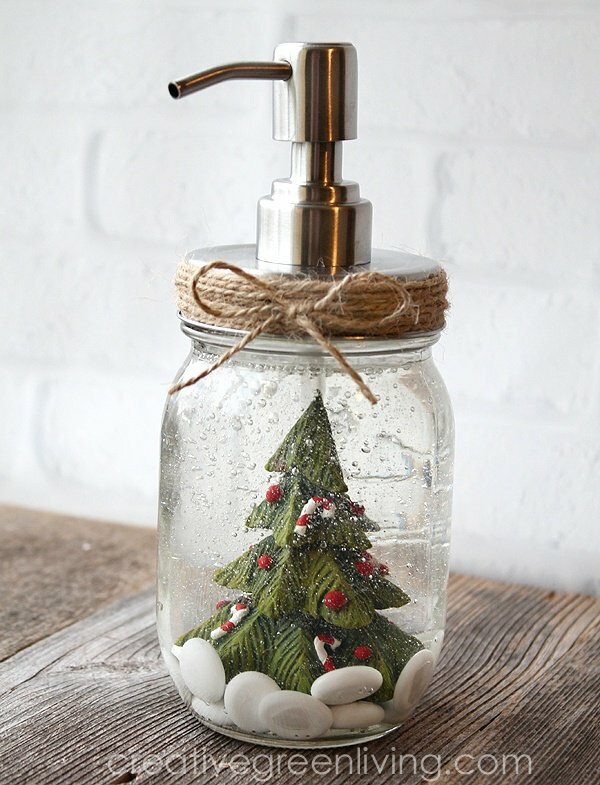 How do you plan on using mason jars this Christmas?